Living in community with one another is essential to growing in the Gospel and becoming more like Christ. Showing up to a Sunday service is great, but it is our desire to see everyone involved in a Gospel Community. A Gospel Community is not a mid-week program, but a family of missionary servants who are making disciple-making disciples daily. 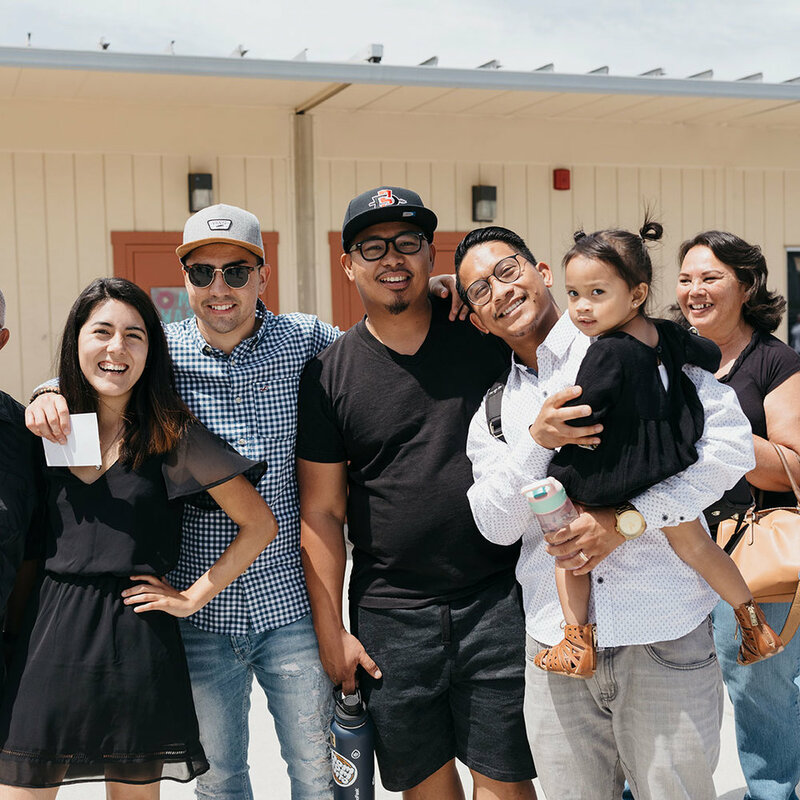 We would love to see all of our Gospel Communities hanging out throughout the week, eating meals together and serving their neighborhoods. It is not something you check off a list, but a way of life. For more information on Gospel Communities, check out this video made by Soma Communities in Tacoma, whose leadership and partnership we are grateful for.